The ASRL Committee has released Newsletter #67 which should already be in your Inbox if you have subscribed. The Newsletter contains important information regarding the new ASRL National Ranking System and the Australian Representative Team, amongst many other things. All rowers are encouraged to have a good read. Newsletter #67 is below. If you want to know how it all works and what events will be ranked than click HERE. 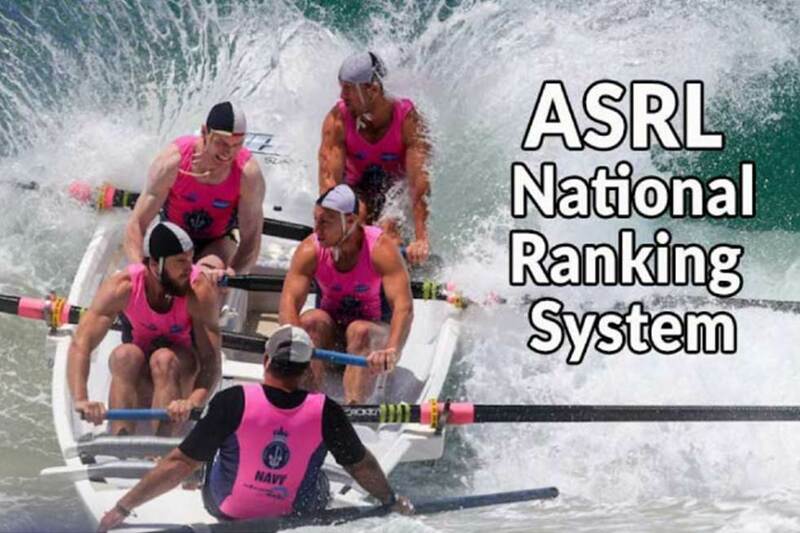 The ASRL are pleased to announce the start of a whole new National Ranking System for the two Open boat divisions. It is planned to look further down into the grades for future years but we start small until we get it right. The purpose is to find the overall best men's and women's crews over the entire season as well as provide a ranking for other crews. So in the next few weeks keep an eye out for the crews who will start the season at the top of the National Rankings. At the ASRL Open, the top ranked crews will be easily identifiable wearing the new Leaders Yellow Jersey. The ASRL are looking for help in each State to highlight the various Navy Series. You would film event footage, conduct crew interviews and basically build a surfboat crew and rower profile for your State. We are looking for say a 10 clip from each State after each of the Navy events. You film and produce then send it along to our central collection where we will collate and deliver a fortnightly Ytube review segment on surfboats that will live on the ASRL website. The date is fast closing for crews to complete the SLSA nomination form for the two senior Test Crews and two Youth Development crews to travel to New Zealand for the test series this coming season. We understand that some crews have entered into third party events and may have contractually signed away their right to be selected for the Australian team. If that is the case those crews obviously won’t be eligible to contest the selection event as that would mess up the process. We also can’t have any doubt hanging over the heads of the selected crews as clothing, travel and accommodation arrangements will need to be made immediately after selection. Crews should be clear on any possible barriers to represent your country. It would be a sad outcome to see young rowers blocked from representing their country in the highest honour available to them but if it the case the positive side is it opens up the field to another generation of crews to step in a fill the representative space. TO BE ELIGIBLE FOR SELECTION CONSIDERATION YOU MUST FIRSTLY NOMINATE SO GO TO THE LINK OR DIRECTLY TO THE SLSA WEBSITE AND GET THOSE NOMINATIONS IN BEFORE THE CLOSING DATE. Secondly check to ensure you haven’t blocked your options in any third party agreements. With the introduction of these new divisions, it is a good time to look at how we can strike the balance of providing a safe and enjoyable experience for new crews, while also providing the opportunity for stronger, more experienced crews to challenge themselves. 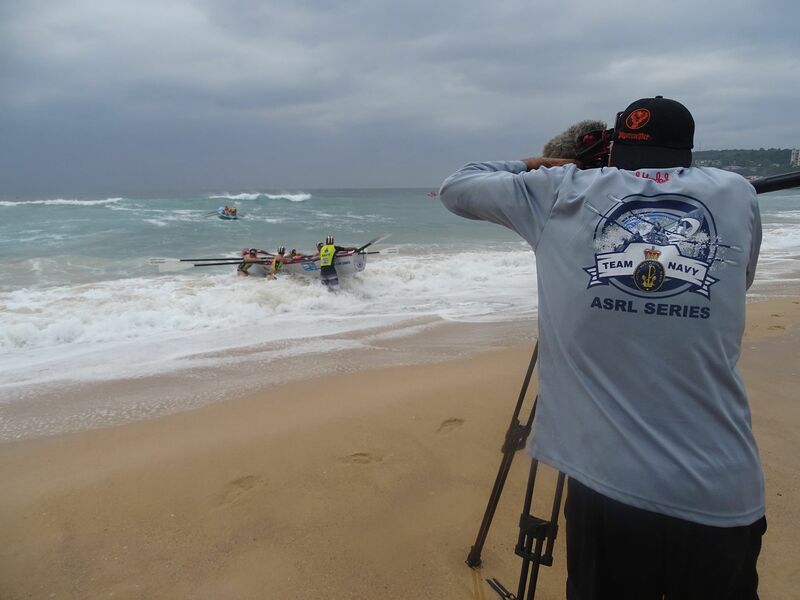 g) This season the ASRL will be working with SLSA on further development of specific data with the Surf Hazard Rating system to better understand the varying levels of making decisions around PPE and when racing divisions should come off the water. h) Crews need to be watching the now accurate swell prediction channels and making the early call not to attend a specific event if surf predictions place the conditions above the ability of crews or divisions. We are suggesting a pro-active approach to the introduction of the U19 female division of racing. We believe that for this division at least for the introductory season we should make it mandatory for the girls to wear Helmets at and above the SHR10 level. · It gets the girls used to wearing PPE right from the start and removes any stigma. New YELLOW navy singlets exactly the same as last year will be available to any new rower or rower that has lost their singlet at a further cost of $10. You will need to indicate that you require or not a new singlet and this includes the U19 rowers and you will be supplied and invoiced accordingly. We couldn’t help notice a superb video clip coming from the Development arm of New Zealand Rugby Union. This is a must watch for every administrator, event organiser and sweep/coach. 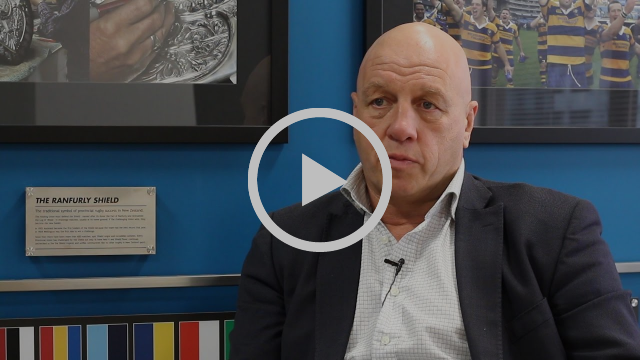 It is no fluke that NZ Rugby is the world leader in developing and retaining players and we in surf can learn a lot just from thinking about what is being said in the attached video clip, enjoy! Racing Kicks Off This Weekend! 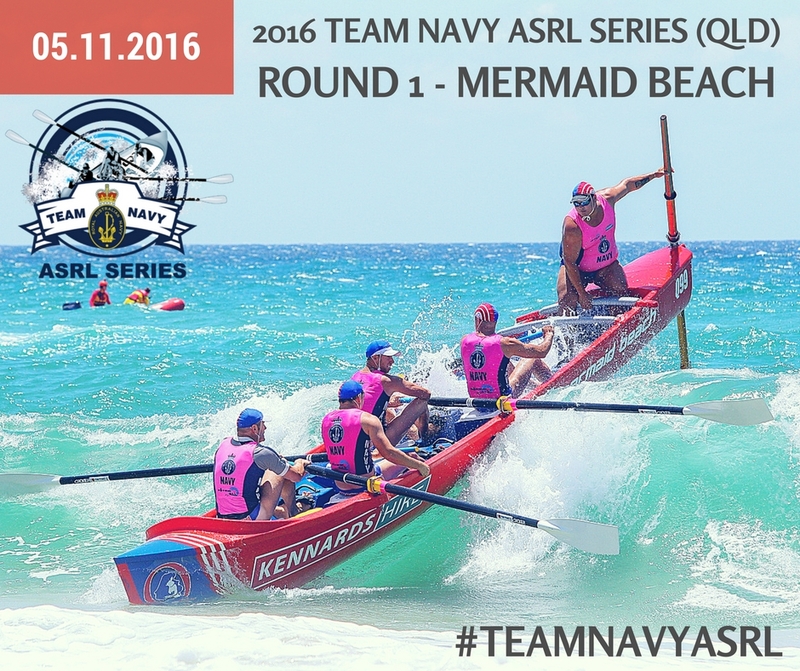 The first Team Navy ASRL series event in Australia is THIS WEEKEND in Queensland as crews will head to Mermaid Beach on Saturday for racing! It all kicks off at 7:45am! 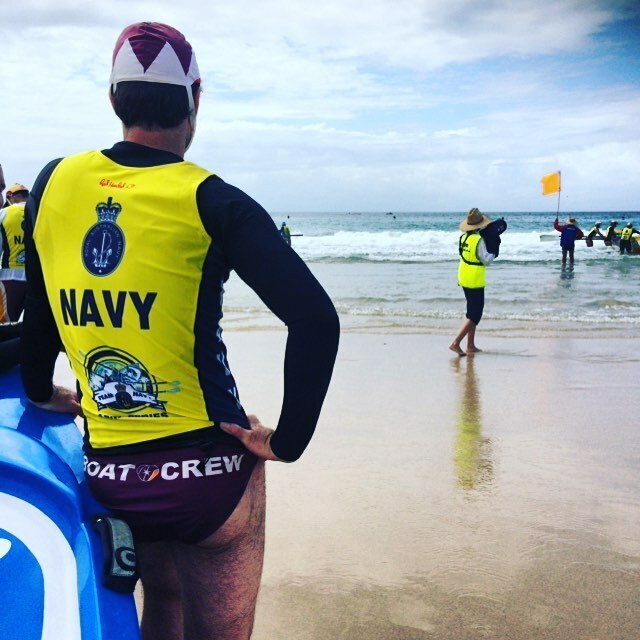 Head on down and experience an action packed day of racing at Mermaid Beach! Don't forget to #TeamNavyASRL in your social media posting! 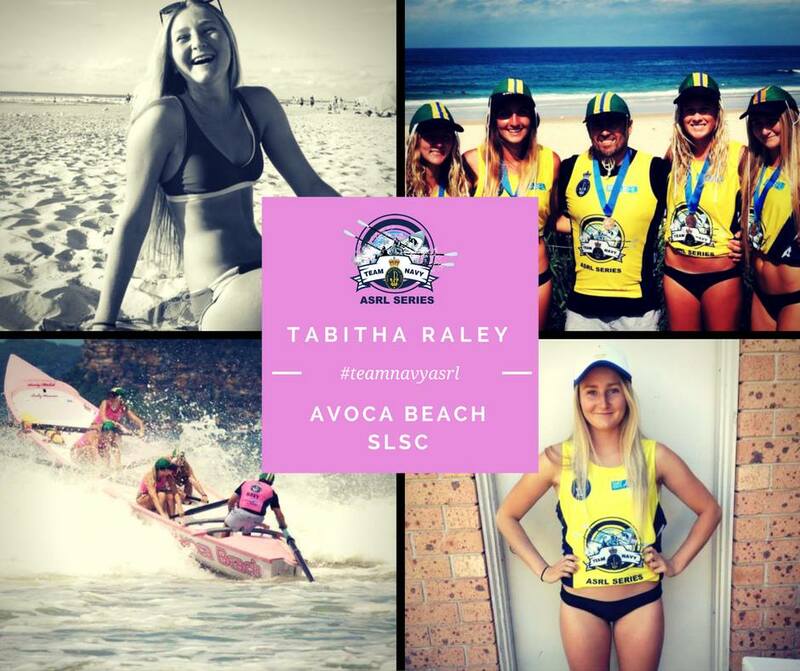 Tabitha and her crew have had a successful career to date in the junior ranks and the crews skills were highlighted at the ASRL Open in 2016, finishing with a bronze medal in the Under 19 Women. 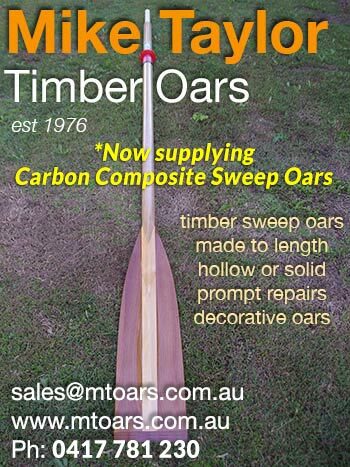 This is a great read and a wonderful insight for those who love surfboat rowing! This will be my third year competing in U23 women's. I am currently completing my HSC and I am looking to go to university once I am finished. 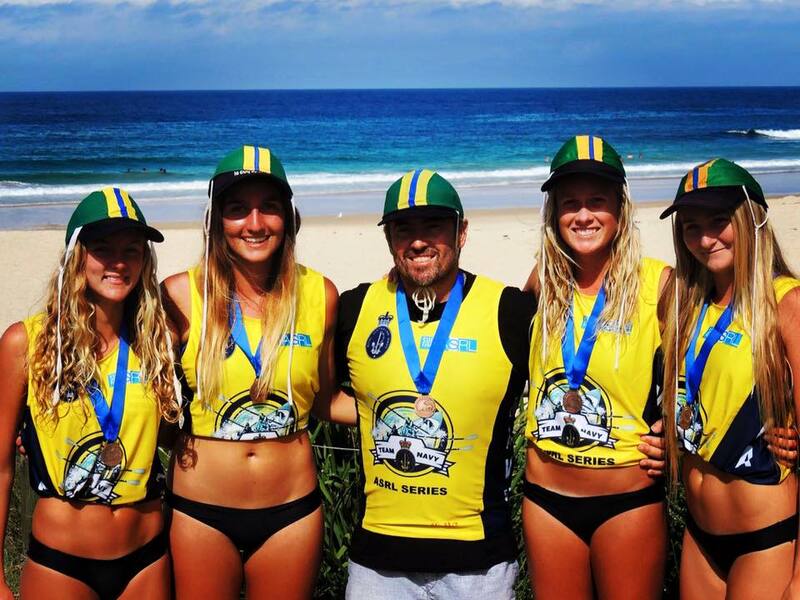 My family has been apart of surf boat rowing for a while, but what really sparked my interest was watching my brother win gold at The Australian Titles in 2014 with his crew 'The Scumdogs.' This race painted clearly what I wanted out of this sport which is a gold Aussies medal around my neck. 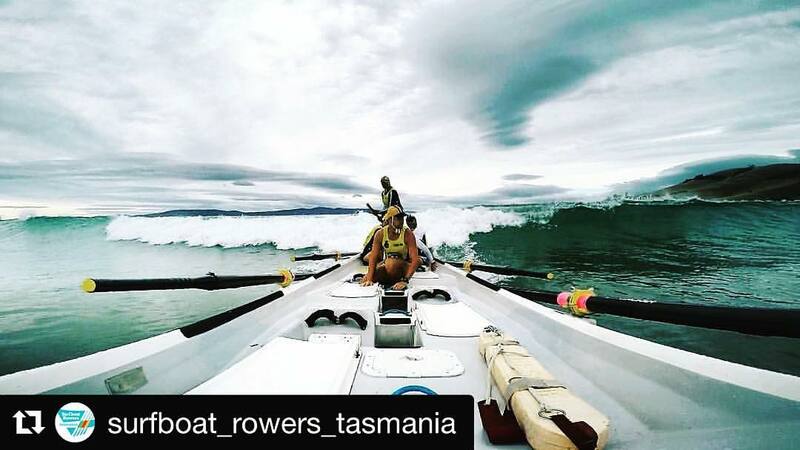 The thrill you get from surf boat rowing is something I've never experienced before. Avoca has formed a close family within the boaties that I value dearly. At the end of the day they're not just average boaties but people that will be in my life for a long time. I'm able to experience every emotion the sport bring with them, which is something special. Who do you look up to in surf boat rowing and why? My sweep Matt Mitchell (Scumdog) is very inspiring with what he does for all of his four crews. He has a family of his own but still manages time to train us each three times a week in the boat not including his own sweep training. Without his dedication and support towards us our club wouldn't be as successful as it has been in the past. What is your favourite form of training? The training we do as a crew that makes us feel stronger together is my most favourable. The early bird morning sessions in the ocean start the day off beautifully. Sometimes we're lucky enough to see dolphins and seals close to the HMAS Adelaide when we row out there. What is your high point in your surf boat career? Being in the U23's category has allowed a broad range of ages to enter including our crew who ranges from 17-20. Competing to win began as a major challenge for us small girls, over the past three years we've worked out butts off at training to make up for this. The high point in my surf boat career is finally seeing this paying off, which we all managed to see late last season when we began to win races and place in major events like taking home bronze in the U19's ASRL Navy Series. Would you rather being the underdog, a contender or the favourite and why? - Being a contender puts us Joto's in the middle of heightened competition and that's when we perform the best. Always having a crew on our backs pushes us to the limits mentally and physically. We love the competition that surf boat rowing offers and now have experience under our belts we're ready to show them what we've got to offer this season. We have ventured down south to Victoria! 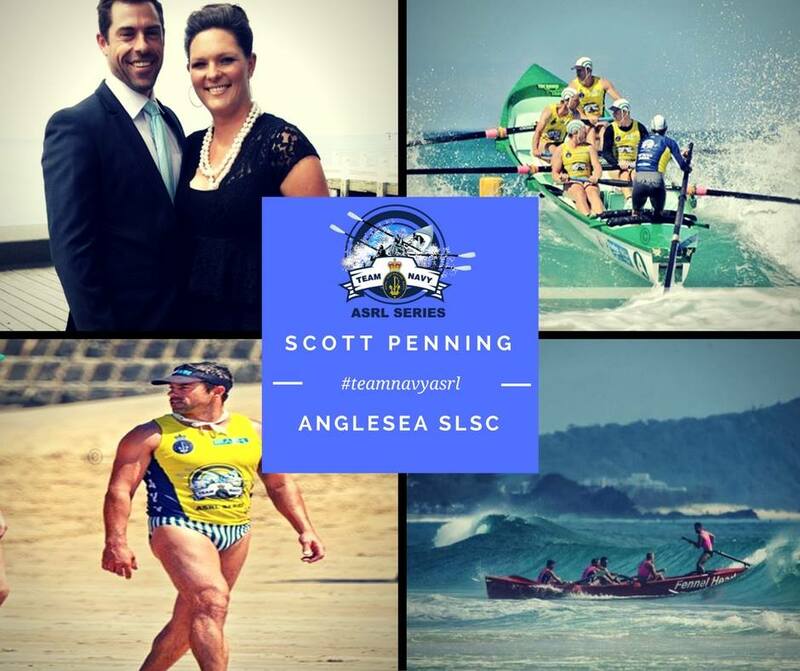 Here is an insightful Q&A with Anglesea SLSC surf boat rower, Scott Penning. Five years in the sport. Got into surfboats after having enough of 14 years. rowing lightweight on the river. Needed a change! The thrill of the big waves, crashing through and getting on that big wave home. Mitch Gardiner and Liam White - they have both done it all! What is your favourite form of training and why? Starts and turns. The explosive power that you can generate can't be beaten. Having Jonathon Ward as a sweep and securing silver medal at the Life Saving Victoria State Championships. Would you rather being the underdog, a contender, or the favourite and why? Contender- knowing that you are on the pace makes you push harder for that win. Do you enjoy positive rivalries with opponents and teammates? 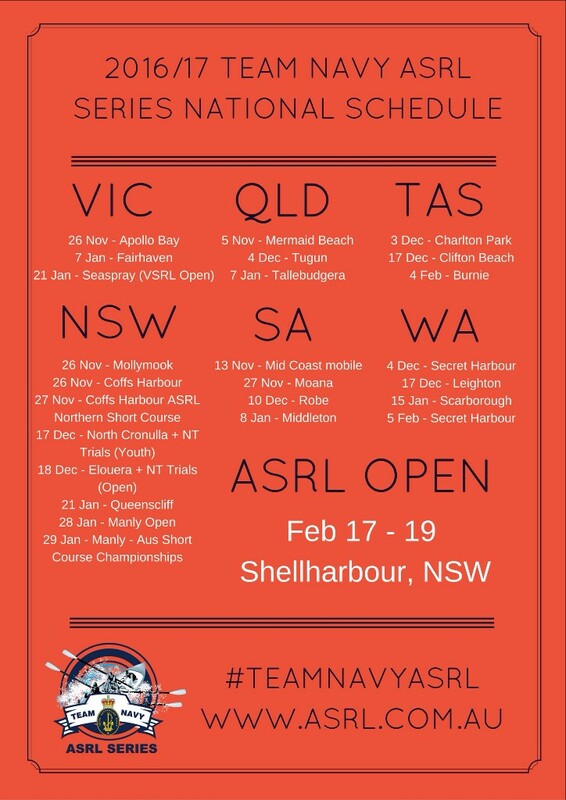 What are you looking forward to at this seasons ASRL Navy Series? Just getting out and mixing it with the crews from the other states. Thanks Scott! Don't forget to #TeamNavyASRL in all of your surf boat social media posting.